The major sponsorship of cricket throughout the 1990s helped build a strong profile for BNZ. It engaged staff and customers through entertaining television advertisements, banner competitions at games, players in malls promotion and hospitality events. Similar to earlier sponsorships, bank products were reinvented and marketed with a cricket theme. Century Bonds was an investment product to celebrate 100 years of cricket in New Zealand. 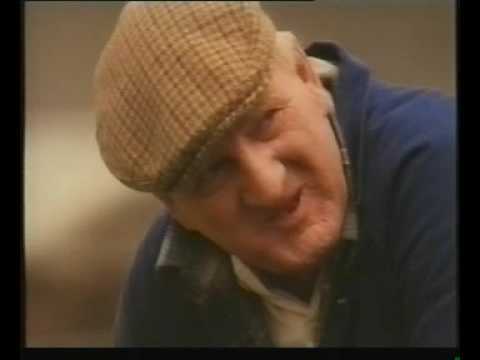 The 'Groundsmen' television advertisements are amongst the most fondly recalled bank advertisements from over the years. These featured two cricket groundsmen working between matches and are fondly remembered for their witty one liners and family friendly humour. Sir Richard Hadlee also played a memorable role in the sponsorship, acting as 'Bank of New Zealand Ambassador'. Amongst some of the interesting artefacts from this time held in the BNZ Archives, is a beige coloured ceramic model of Sir Richard Hadlee, dressed in beige and swinging a cricket bat.